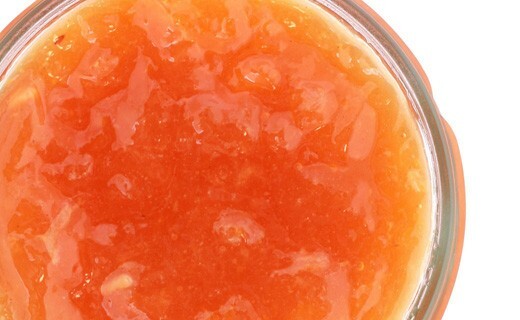 Lorraine supplies about 80 % of the world production of yellow plums. Due to the proximity, in Alsace, even if the yellow plum is cultivated in a lesser measure, it is a great classic. 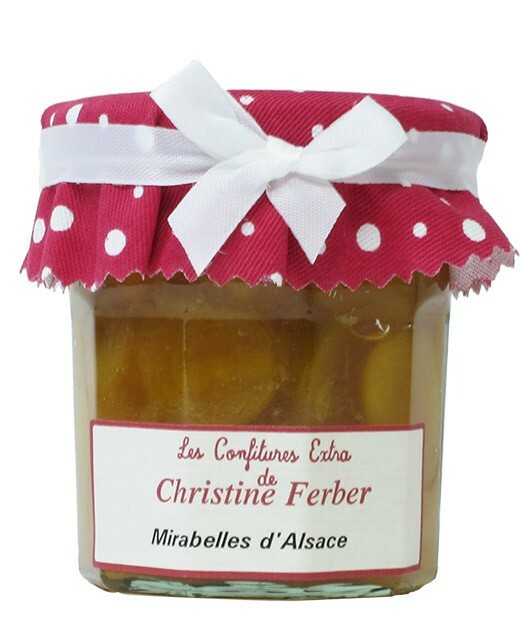 Christine Ferber chose for this recipe of fully matured fruits, it explains why they are almost candied in this jam.